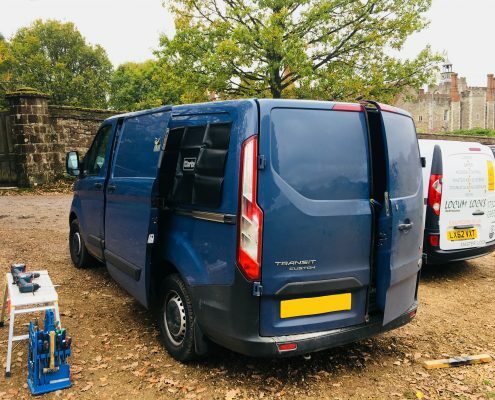 With theft from commercial vehicles forever on the increase, we can supply and fit aftermarket deadlocks, slam locks and steel blanking plates to your vehicle to help keep it more secure. We offer a mobile service, so can come to you at home or on site to minimize the down time of your vehicle. 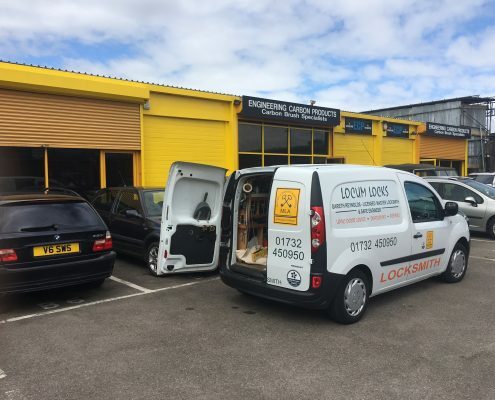 If you need to make your commercial vehicle more secure then Locum Locks can help. We can supply and fit additional aftermarket Deadlocks and Slamlocks to your vehicle. Deadlocks are operated by the driver and are a mechanical device fitted to a vehicle door. A bolt is thrown into a receiver fitted to the opposing body section when operated by an external key. A Slamlock will automatically lock the vehicle door immediately it is shut, without requiring any operation by the driver. 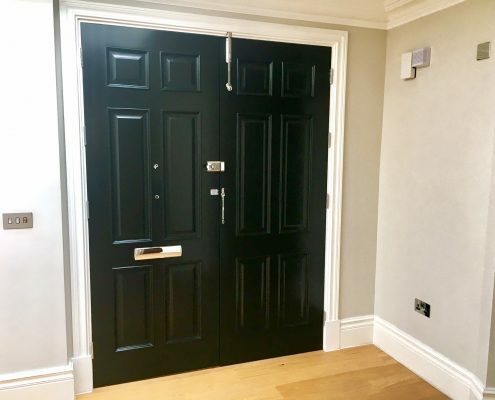 This type of lock is popular with multi drop delivery drivers. 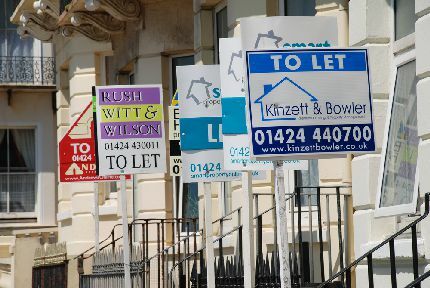 We are happy to give advice either at your home, on site or over the phone to ensure you make the right choice. We can supply and fit aftermarket Slamlocks and Deadlocks with additional keys if required. We can source specifically made steel plates to help protect your existing locks or to blank off a lock that you may want removed.